I recently received a copy Paul Holmes' new book, Bing Surfboards: Fifty Years of Craftsmanship and Innovation, which not only highlights five decades of surfboard manufacturing, but Bing Copeland's personal and professional life, as well as his role in the evolution of surfing and surfboard design. This hardcover coffee-table style book measures 9.5" x 12.25" and features 192 pages of information and images, including a variety of vintage photographs, handwritten pages from old-school order books and every Bing advertisement ever published. Separated into sections that help tell the story of both Bing and his surfboard business, Holmes' book pays homage to the Bing brand, as well as an assortment of individuals that were involved in its evolution. In addition to highlighting the history, the book features a complete review of all Bing Surfboards models and the contributions they made to surfboard design, as well as three pages dedicated specifically to fin design. 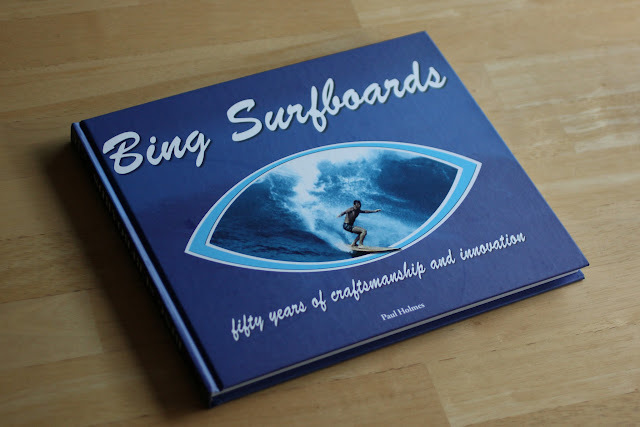 An excellent addition to my ever growing collection of surf history schwag, Bing Surfboards: Fifty Years of Craftsmanship and Innovation is more than just a book about boards. It tells a tale. A story that starts in 1959 and continues today, with Matt Calvani building boards the same way Bing did back in the day. So buy the book and learn a little something about surfboards. 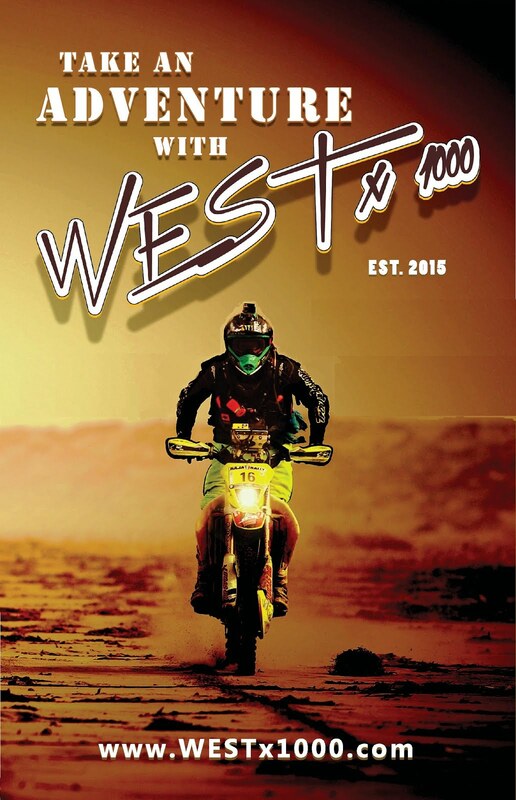 Just don't let it collect dust like all those other big coffee-table books you've bought! Click here to learn more about Bing Surfboards.